Acclaimed author and artist Chris L. Demarest takes you inside the heart of a hurricane with real-life adventurers who risk their lives to keep our shorelines safe. It’s a sunny, beautiful day on America’s southeastern coast. But out in the Atlantic Ocean, chaos is brewing. Waves are crashing. Winds are blowing. And the National Hurricane Center is calling the Hurricane Hunters! While those on land prepare for the worst, these brave men and women fly into the heart of a two-hundred-mile-wide hurricane and collect information. The crucial data that they gather provides better predictions of where storms are headed, allowing people to evacuate and saving hundreds, maybe thousands, of lives. Chris L. Demarest says: "A few years ago my wife and I brought our two-year-old son to an open house at a fire station. Ethan loved the big red fire trucks and I became totally enthralled not only by the trucks, but by the idea of serving my community as a firefighter. "Being a full-time illustrator, I work at home, so I could be on call at any time. I took a lot of classes, passed some hard tests, and became a volunteer firefighter. I am on call for the Meriden, New Hampshire, station, where I now get to drive those big red fire trucks. "I created Firefighters A to Z to show Ethan and other children what firefighting is really like. It can be an exciting job, but it's also a dangerous one. I hope to convey that through this book." 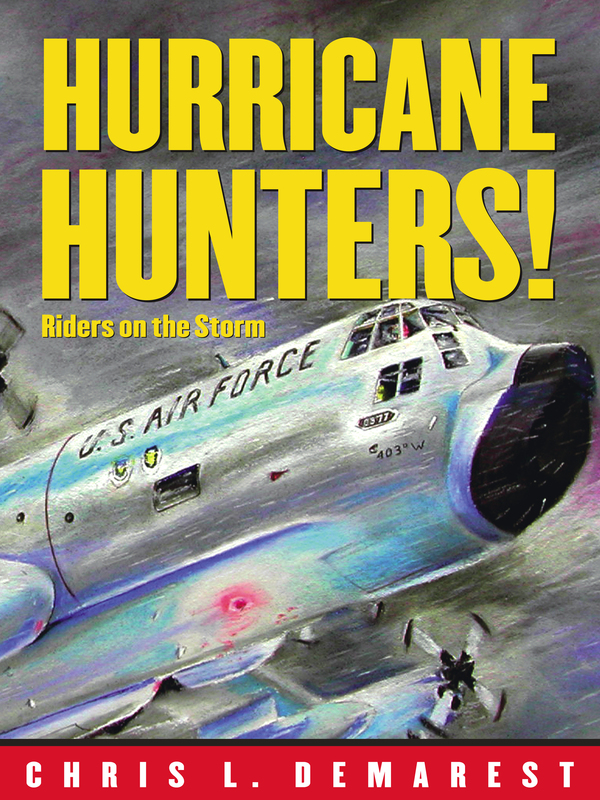 Book Cover Image (jpg): Hurricane Hunters!